International scientists have issued an ambitious 13-point plan for fighting global warming by focusing on ocean-based solutions. 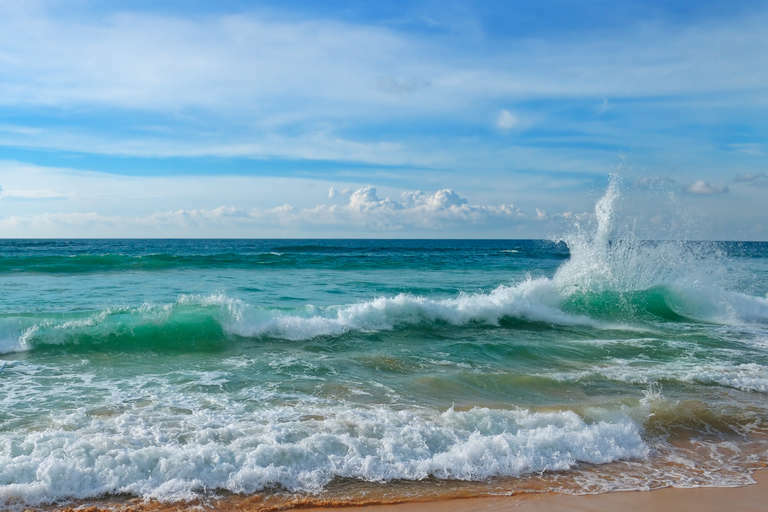 I	I	n the wake of a devastating report issued by the United Nations Intergovernmental Panel on Climate Change, a group of marine scientists has announced a 13-point plan for using the power of the oceans to combat global warming. The report, published in the peer-reviewed journal Frontiers in Marine Science, was authored by 17 international scientists with specialties in oceanography, marine biology, and sustainable energy development. This collaboration is the first major action plan from a newly-formed scientific action group called the Ocean Solutions Initiative (OSI). The full report gives world policymakers plenty to chew on, but the plan can be broken into four basic goals: reducing atmospheric CO2 concentrations; increasing the proportion of solar radiation reflected back to space; protecting marine ecosystems; and manipulating biological and ecological adaptation to climate change impacts. According to the study, one technology in particular has the highest potential for immediately addressing the root cause of climate change. 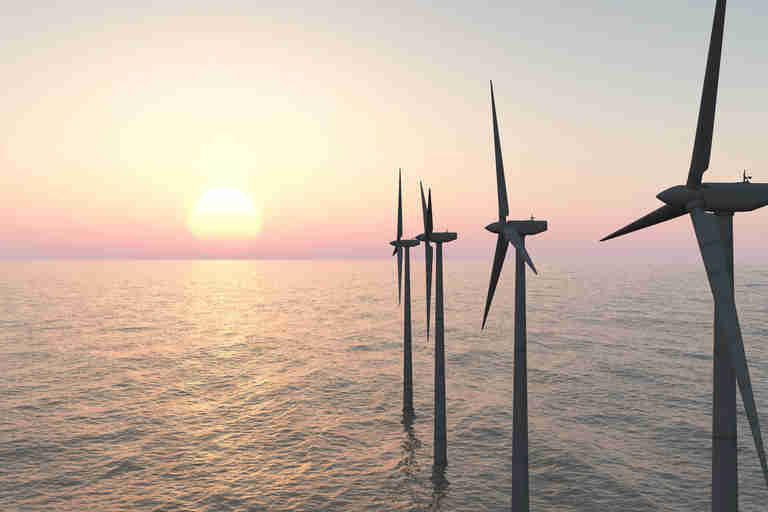 By quickly developing ocean-based renewable energy systems — such as tidal generators, offshore wind farms, and geothermal heat pumps — we can quickly reduce carbon emissions from fossil fuel sources. The group concedes that many of these extreme measures aren’t yet feasible, and would require years of additional research. The report is structured to compare the proposed solutions in terms of their risks, benefits, and ultimate viability. But provocative proposals are part of the plan. The idea is to get scientists and public policy makers to start thinking, planning, and collaborating. Hopefully they all come together before it’s too late.